The translator of the book “Theory U.” Remembering our inner knowing and functions of wholeness going beyond the age of separation. 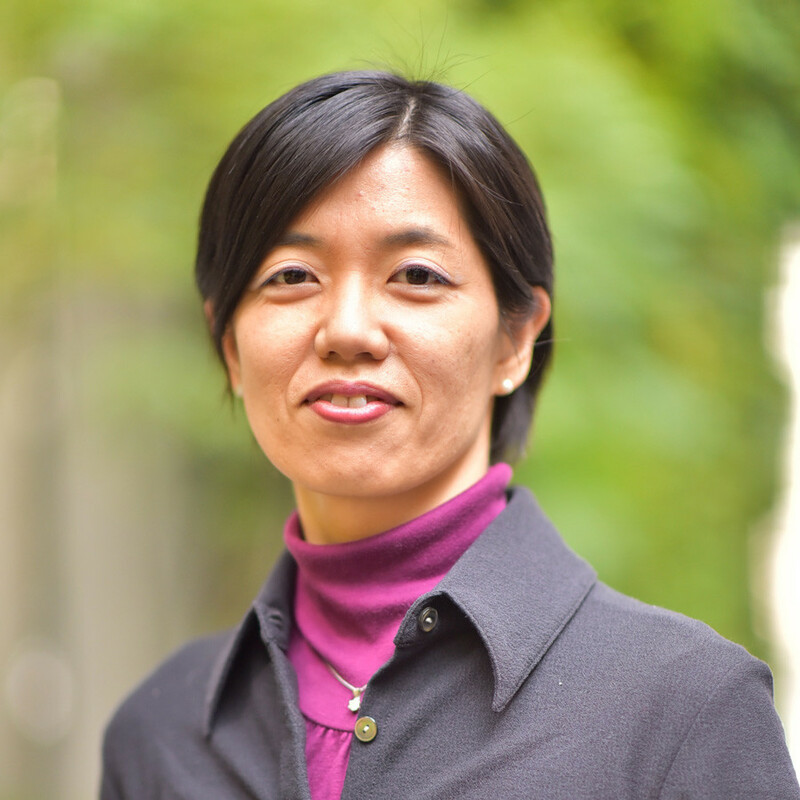 Mikako graduated from the organizational development master’s degree program at Case Western University. After delivering a baby in 2005, she has worked as an HR manager at global major corporations in talent/ leadership and organizational development. As Mikako has had many experiences living abroad since her early childhood, she is deeply aware of how people in the modern society suffer from the limit of “the separation by the judgment of good and bad.” She has been searching for methods and wisdom to recover the sense of wholeness for humans to evolve as part of the web of life. She says, “Good leaders cherish people’s emotion”. She has been active in introducing ideas and methodologies to foster new way of living as human beings, to recover the sense of connection to own life as well as other lives on earth, so that we can function from the source where we are a part of the whole. She is not only the translator of the book “Theory U.” but also the activist with the abundant essence of embodying the concept of wholeness. “Theory U.” can be perceived as crystallization of Japanese and Asian wisdom. Connecting our tacit Japanese culture and wisdom from ancient times to her idea, we could discover our deeper knowing and wisdom in ourselves.